The 104th Archbishop of Canterbury comes to St. Alban's for coffee and conversation about the opportunities and challenges of being Christian today. 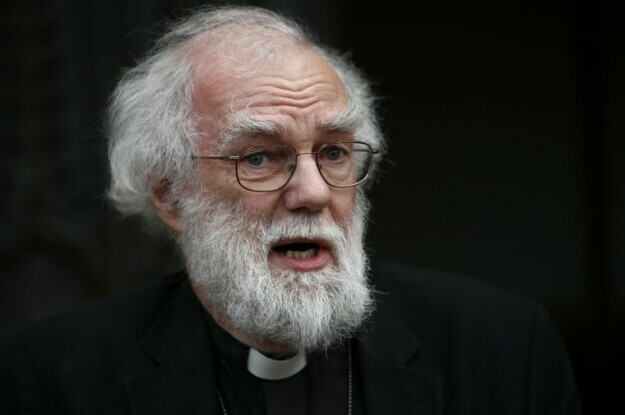 Rowan Williams, who retired as Archbishop and head of the Anglican Church in 2012, is a prolific writer whose latest books include Being Christian: Baptism, Bible, Eucharist, Prayer and Being Disciples:Essentials of the Christian Life. Space is limited. Contact the Rev'd Jim Quigley to register.